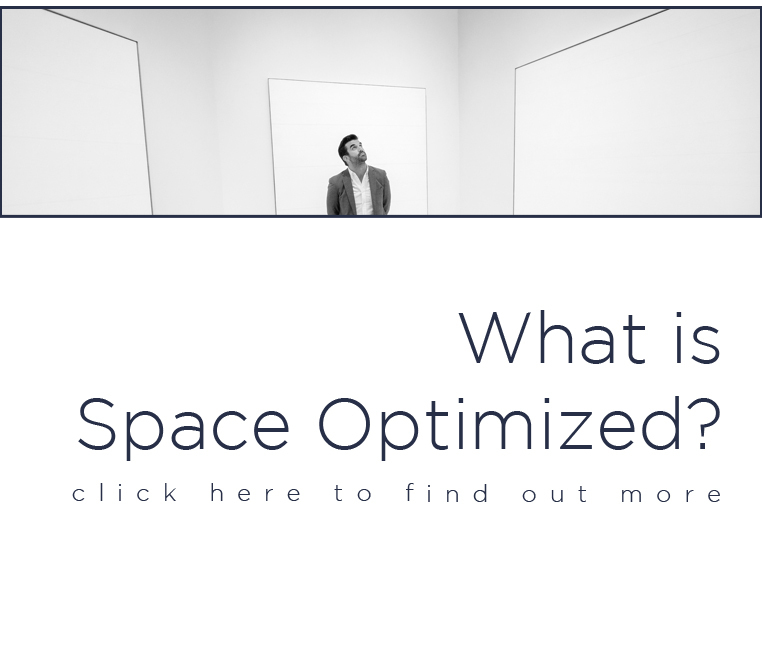 Here at Space Optimized, we’re always on the look out for better ways of traveling. And if you’re ready to take your minimalist living on an adventure, we found the perfect set of wheels for you! 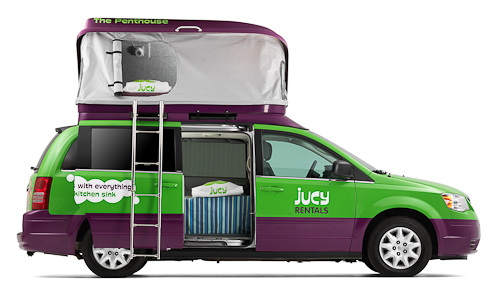 JUCY Van Rental allows you (and your family) to embark on a road trip in a jazzed up camper. The best part? The service is aimed at the budget-conscious! 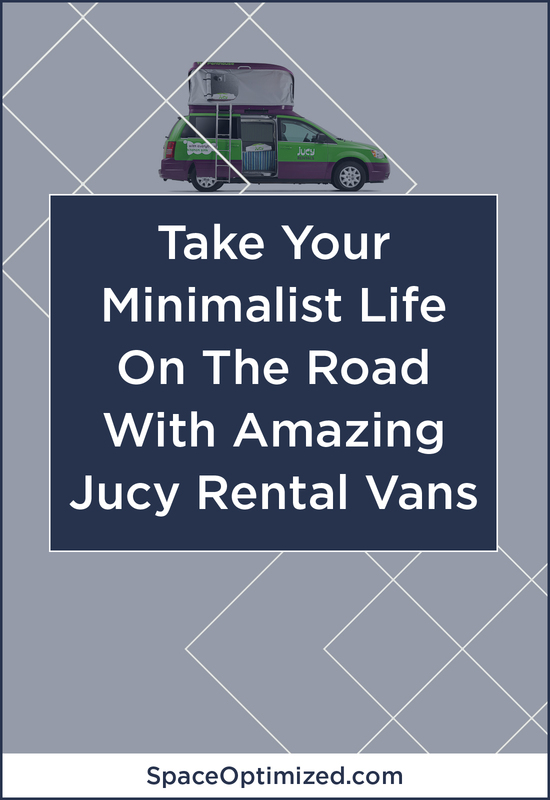 JUCY Van Rental offers a fleet of camper RVs for adventure seekers. With a rental RV, you don’t have to spend more cash on booking a hotel or hostel. This goes especially at tourist-packed destinations. A JUCY Champ lets you travel long distances with ease. The mini RV has all the modern amenities you can get from an average hotel, maybe more. It can seat up to 4 people so you can bring your family and friends for a road trip unlike any other. JUCY’s fleet of campervans is more compact than your average RV. These campervans are fuel-efficient, comfortable, and easy to drive. And hey, don’t let the affordable rates fool you! These vans come with cool features fit for any outdoor adventure. 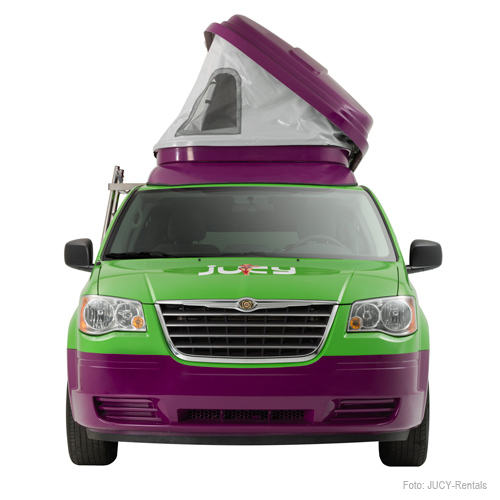 JUCY has two types of compact RV, a Dodge Grand Caravan and a Chrysler Town and Country. These 4 person vehicles serve as a portable home. A typical JUCY RV comes with a functioning kitchenette, double beds, and dining area. It also comes with a fridge, hook-up drain, and solar showers. The RV is fully air conditioned too. You also get fresh beddings, cutlery, and dinnerware. A roadside assistance is on standby in the unlikely event that the car breaks down during your trip. JUCY’s customer service team is also on call 24/7 for further assistance. Two people can ride in the front and two at the back. The cars have seatbelts for five people. 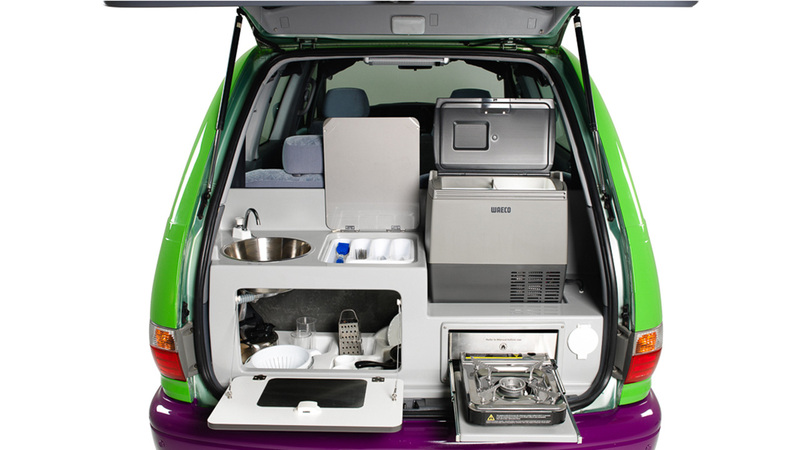 At the back, the van features a collapsible table so you can get work done while traveling. 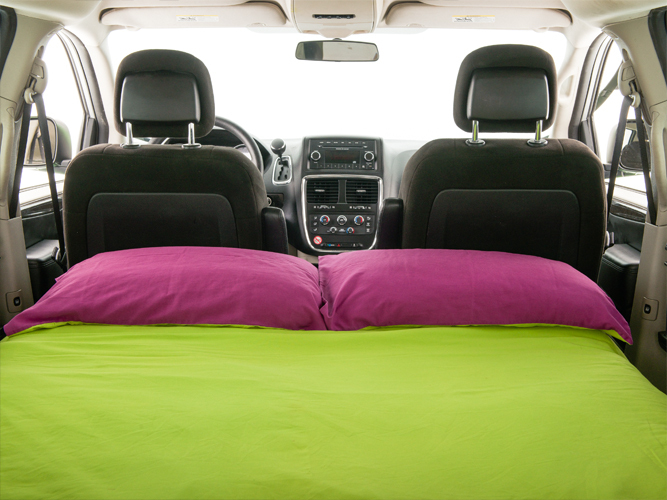 The middle portion of the car also converts into a double bed that fits two people. On top of the JUCY Champ is a pop-up tent with a mattress inside and lots of room to spare. The tent fits 2 persons and is accessible via a ladder. The kitchenette is located at the back of the Champ. For a kitchen this compact, you can prep your meals with no issues at all. The fridge is small but it has enough room to keep your fresh food and drinks cold for long periods. The camping chairs and table can be set near the camp. For road warriors, you’d be glad to know that the Champ comes with all sorts of power ports. These ports will keep your mobile devices fully charged throughout the trip. Every inch of space has been maximized for a comfortable trip. 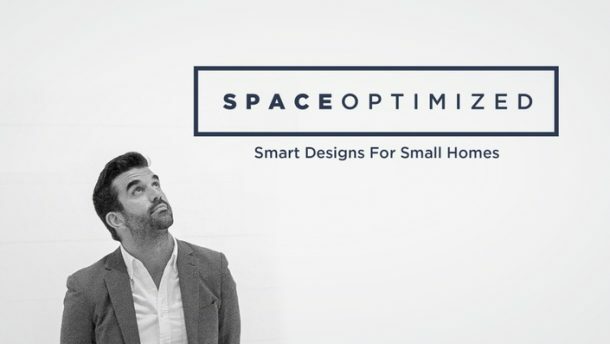 Yep, these RVs are definitely Space Optimized approved! As one of the leading campervan rental services in the country, JUCY has branches all over the US. Main cities have pick-up points for added convenience and accessibility. The RVs are available to anyone over 21 years old with an English-language driver’s license. The Champ can be driven anywhere in the US. Just book a reservation online or call the JUCY hotline for more details. Then, head to the nearest pickup station to claim your camper van. Finally, return the van at your drop-off point after your trip. I’d recommend booking online just so you can take advantage of JUCY’s price calculator. You can also customize your booking via the website. JUCY Rentals offer an array of packages. These offers include unlimited mileage package, full insurance coverage as well as an extra GPS for ten bucks. JUCY Rental is throwing in a bunch of special rates and seasonal offers for a limited time only. These special offers include Winter Fun package, Spring Festival package.